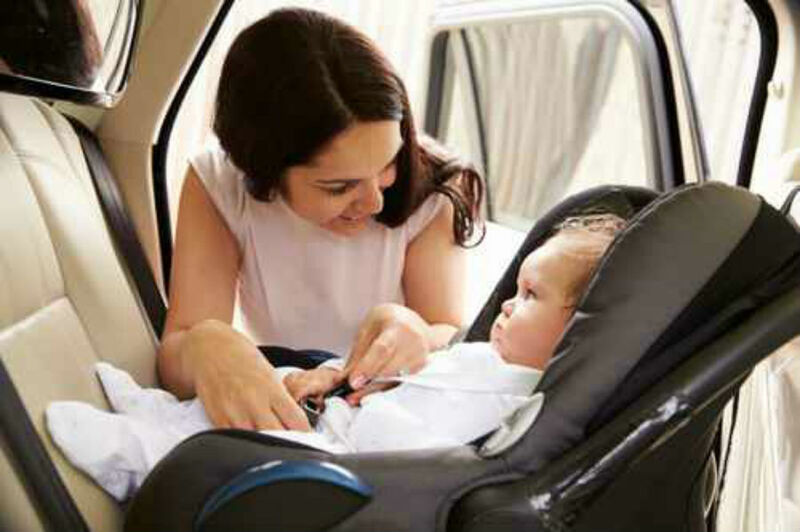 If your child exceeds the weight or height limits for their forward-facing car seat, it may be time for a booster seat. This should be the next step before a child is ready to wear an adult seat belt alone. Check to make sure you’re using the proper car seat, booster seat, or seat belt for your growing child. No matter what, everyone in your vehicle needs to be buckled up correctly to keep them safe in a crash—every trip, every time. The car should never move until everyone is buckled.